You may not be headed back to school this fall, but that doesn’t mean you can’t snag yourself some academic baggage (no, not that kind!). 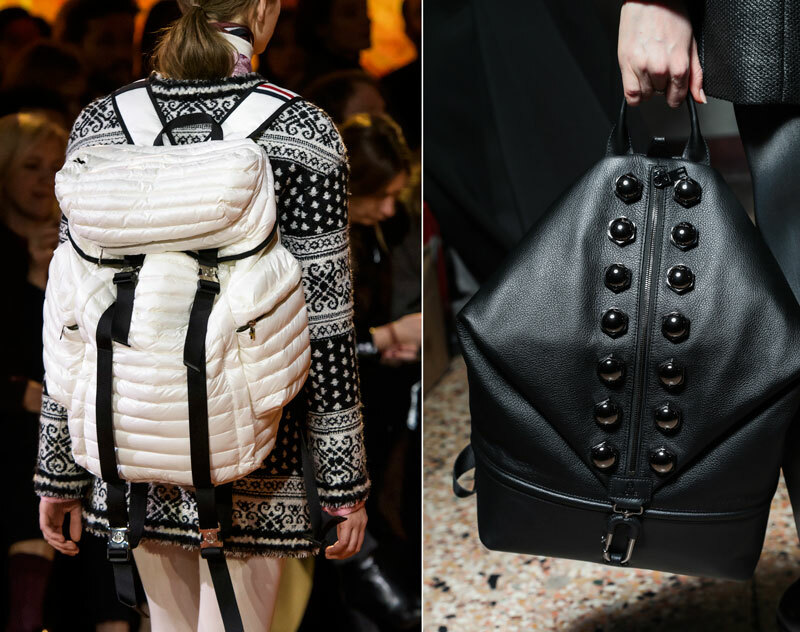 Backpacks are back — and they’re no longer just for your back. 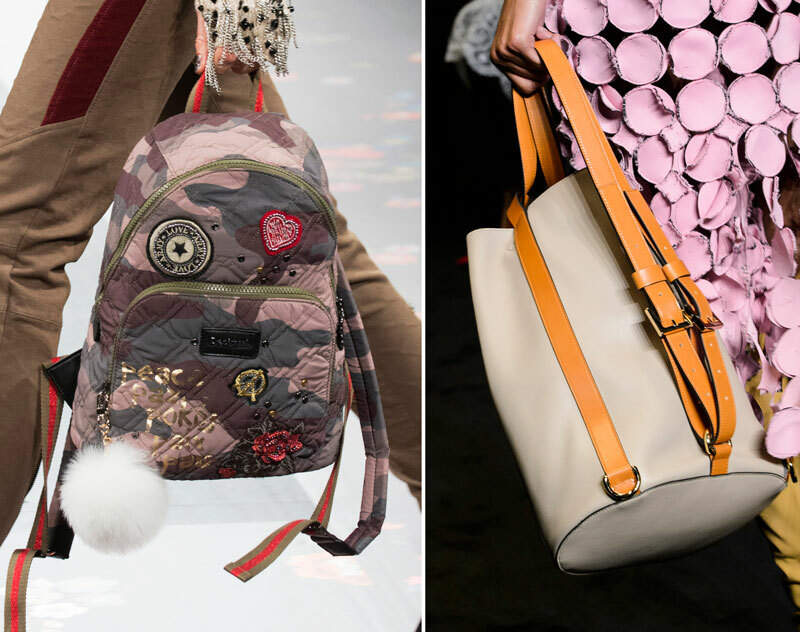 The latest iterations walked the runways in the hands of models, with designers subtly suggesting we reconsider what it means to be a backpack. Yes, that’s right — even backpacks are having an identity crisis. It’s like they’ve been here all along, beside us, amidst our confused interpretive dance into adulthood. It would even appear that designers are keen for the backpack to grow up with us and become an everyday accoutrement rather than a college staple. Feeling the weight of the world on your shoulders? Simply carry your backpack by its top handle or throw it over your center and wear crossbody, because backpacks are more versatile than ever before. Need another excuse to get back in touch with your inner fifth grader? 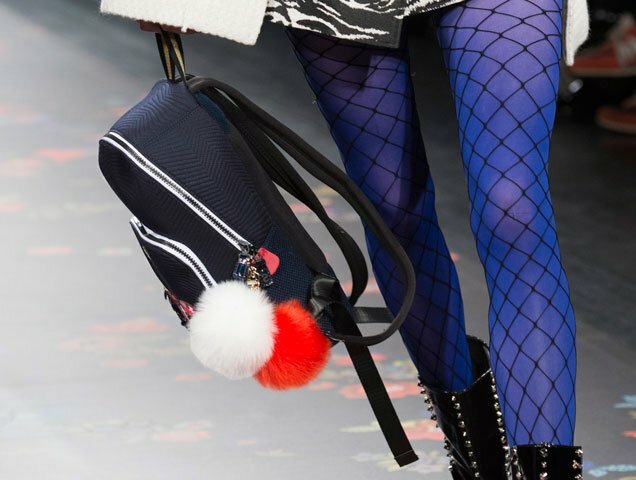 Backpacks have been taking cues from this season’s hottest runway trends and can round out your outfit perfectly. Want a transparent bag to go with your sheer, lace, tulle, floor-length gown? Urban Outfitters’ got your back. Want to ace the pink monochromatic look everyone and their dog has been jumping on? Rebecca Minkoff’s got a cute backback for you. 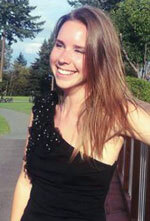 In fact, pink is practically omnipresent among accessory retailers currently. And the best part of hopping on this old-school trend? Whether you’re lugging around 50 pounds of textbooks or just some cash and lip gloss, there are plenty of cute backpacks in every size and budget. Below, 20 of our favorites to shop this season.